“We really do know that pretty much every star in the sky hosts at least one planet,” says astronomer Adam Frank. 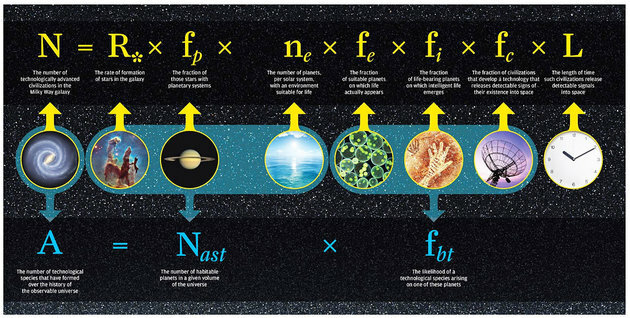 While the Drake equation calculates the number of advanced alien civilizations that could exist in the Milky Way galaxy, Frank and Sullivan’s equation expands the question to calculate the number of advanced civilizations that have existed in our galaxy throughout the whole history of the universe. 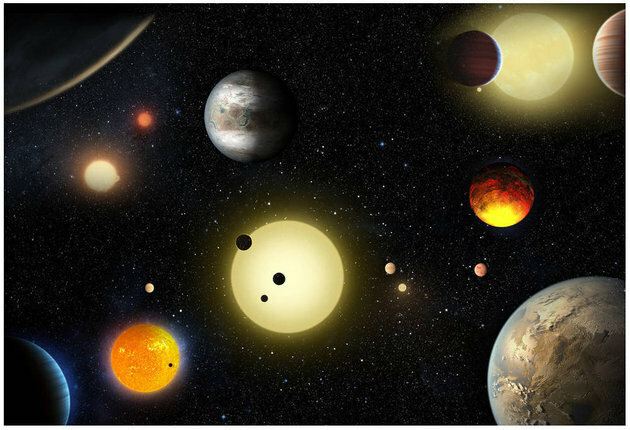 “The universe is more than 13 billion years old,” Sullivan, of the astronomy department and astrobiology program at the University of Washington, said in a statement. “That means that even if there have been 1,000 civilizations in our own galaxy, if they live only as long as we have been around — roughly 10,000 years — then all of them are likely already extinct. And others won’t evolve until we are long gone."